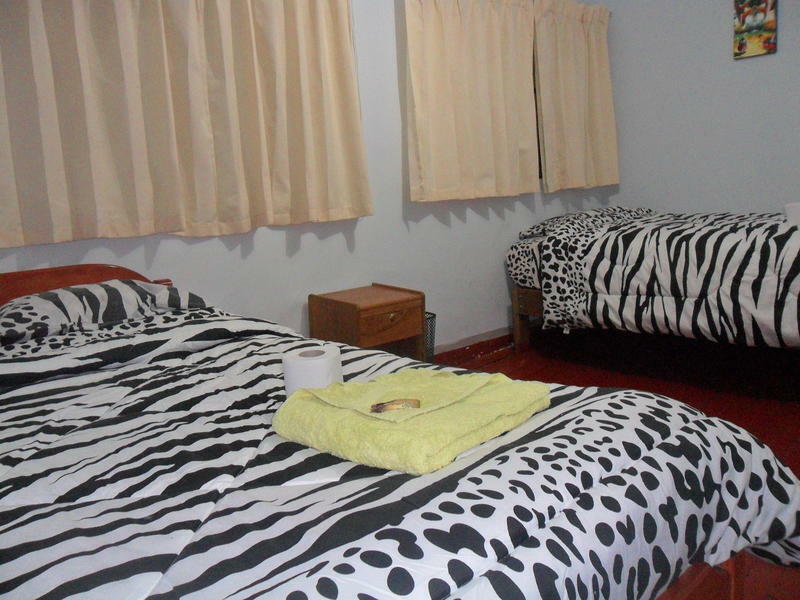 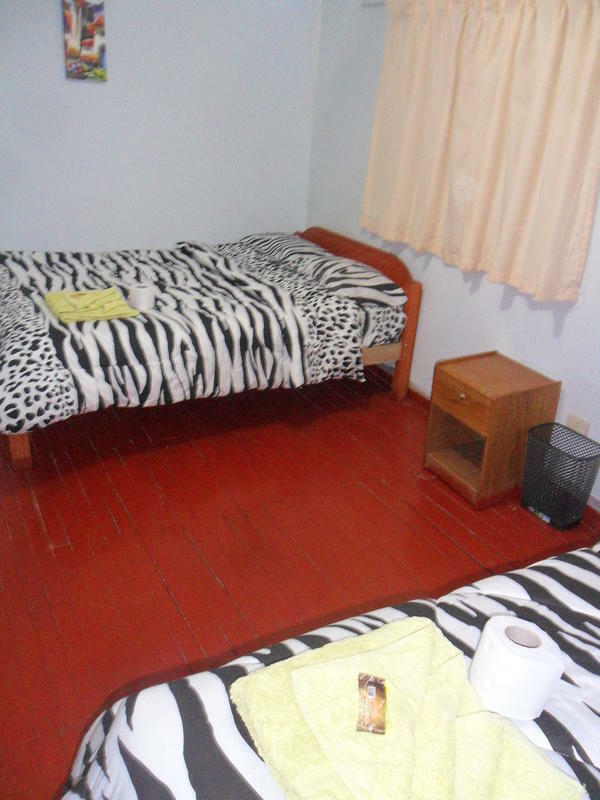 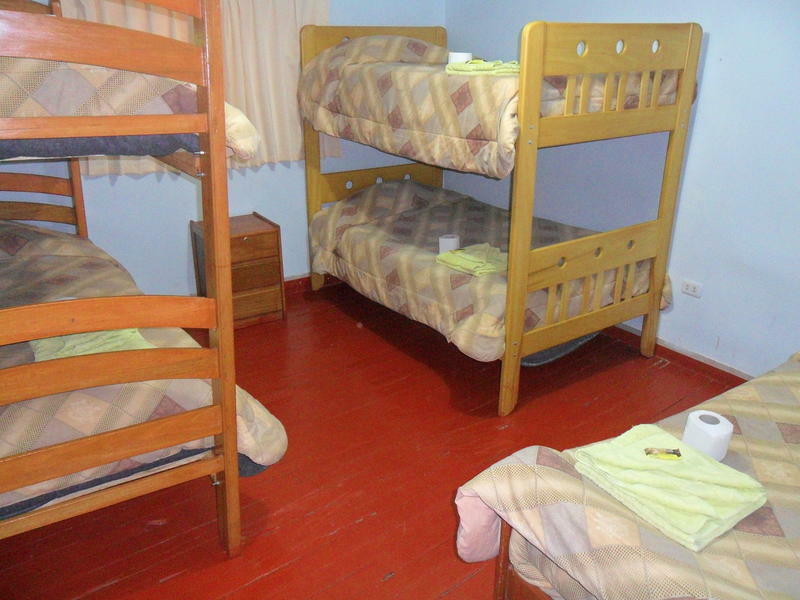 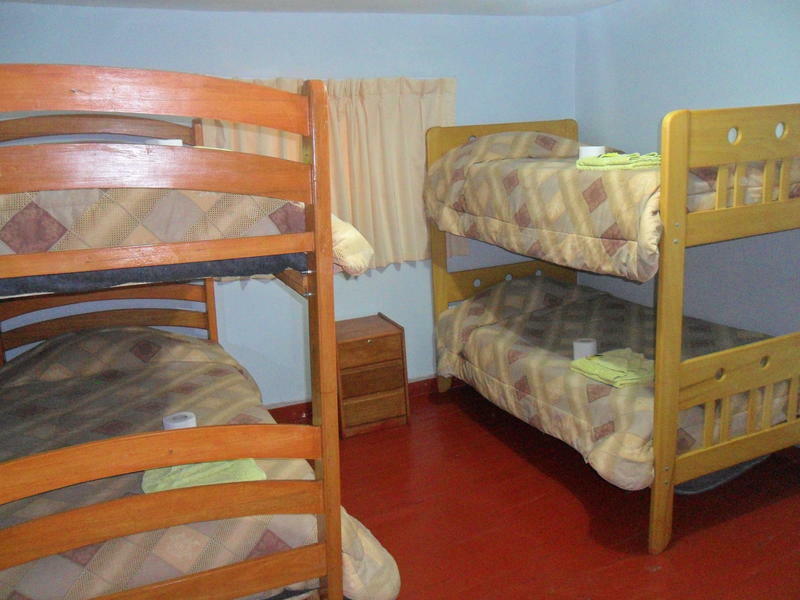 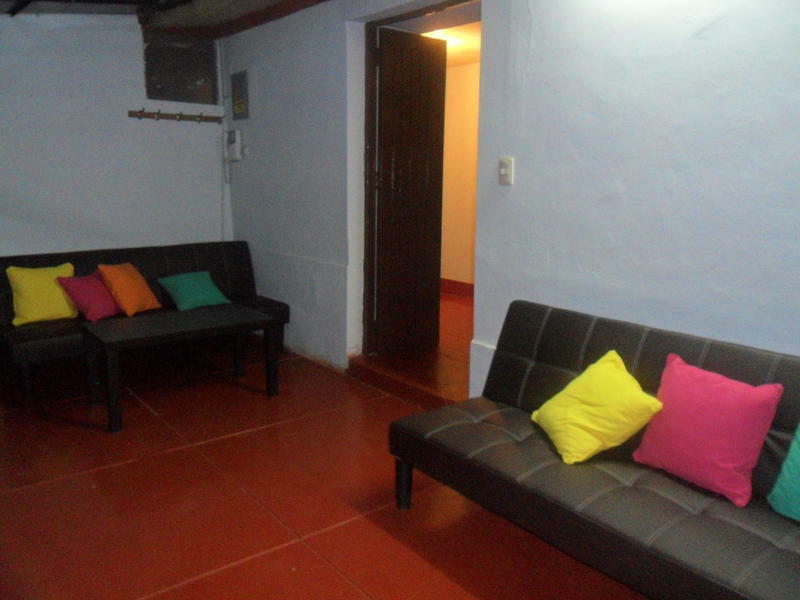 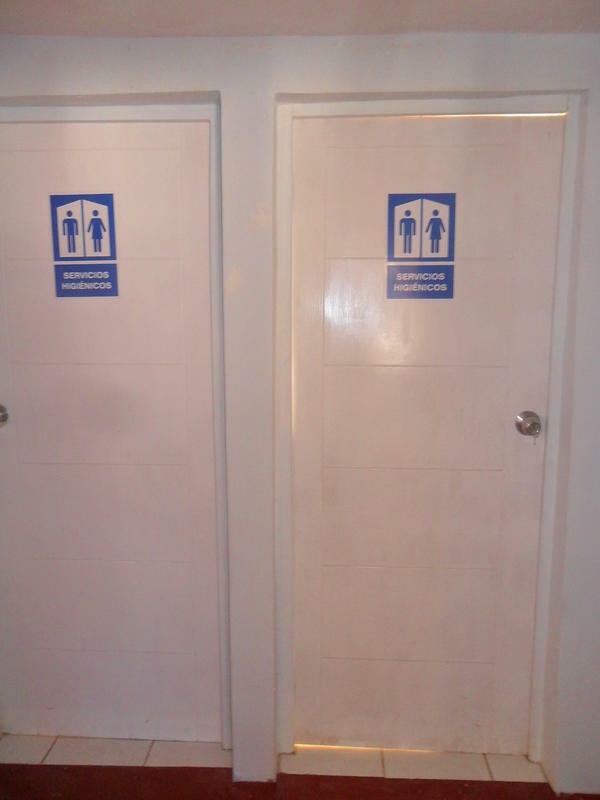 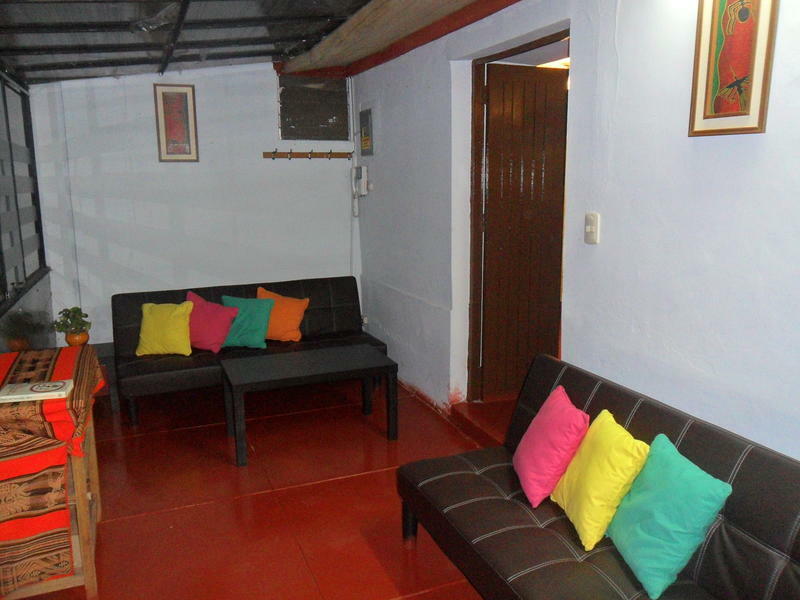 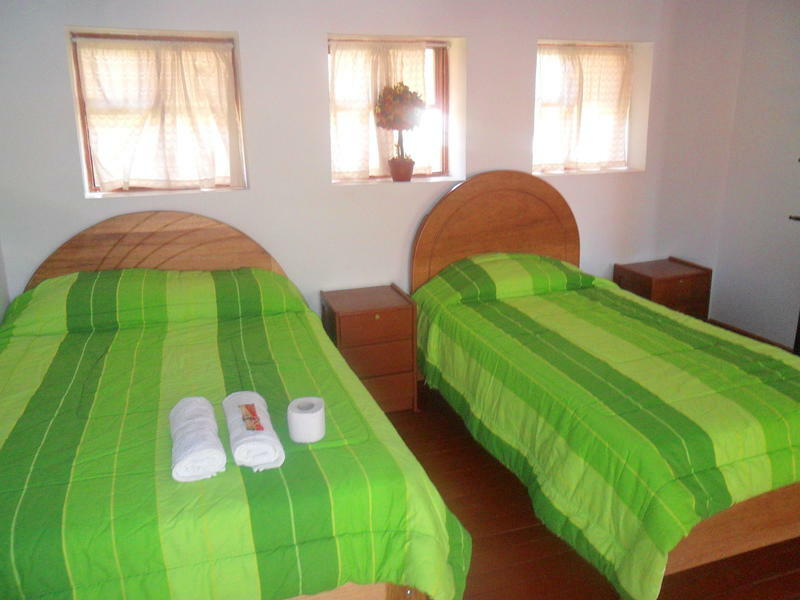 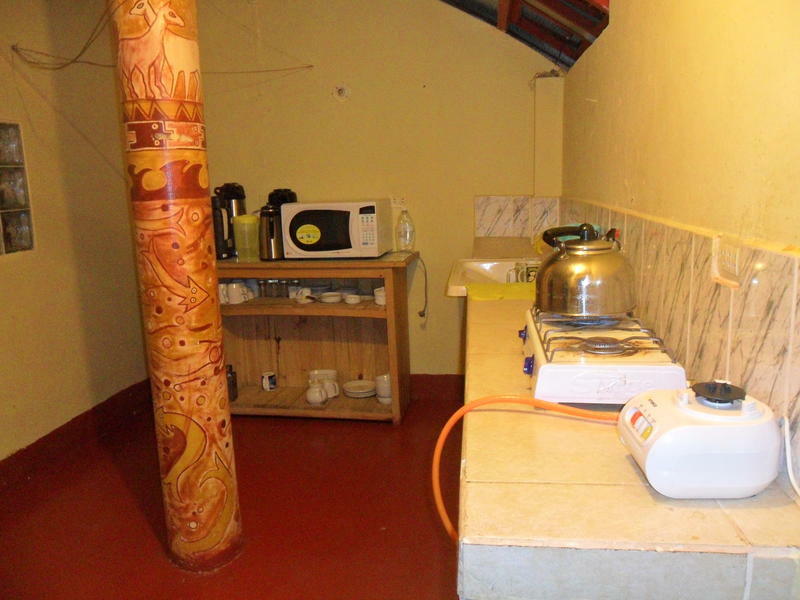 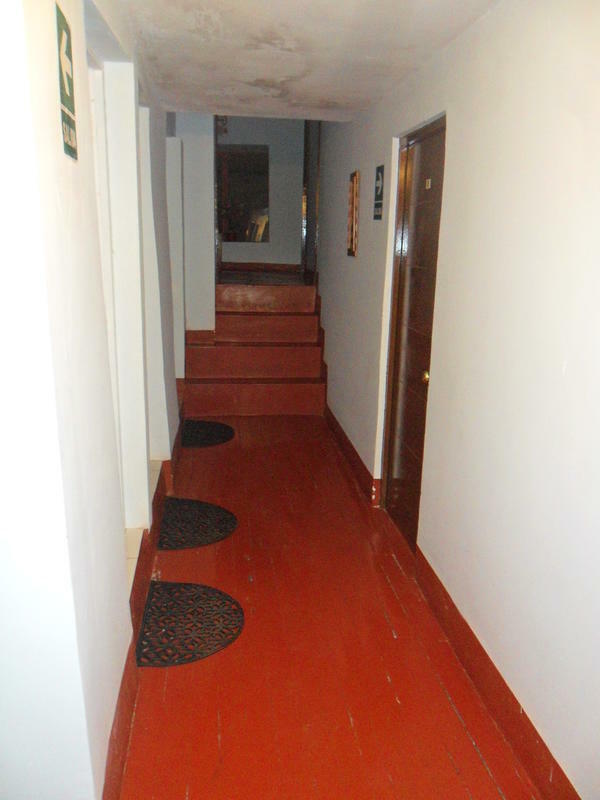 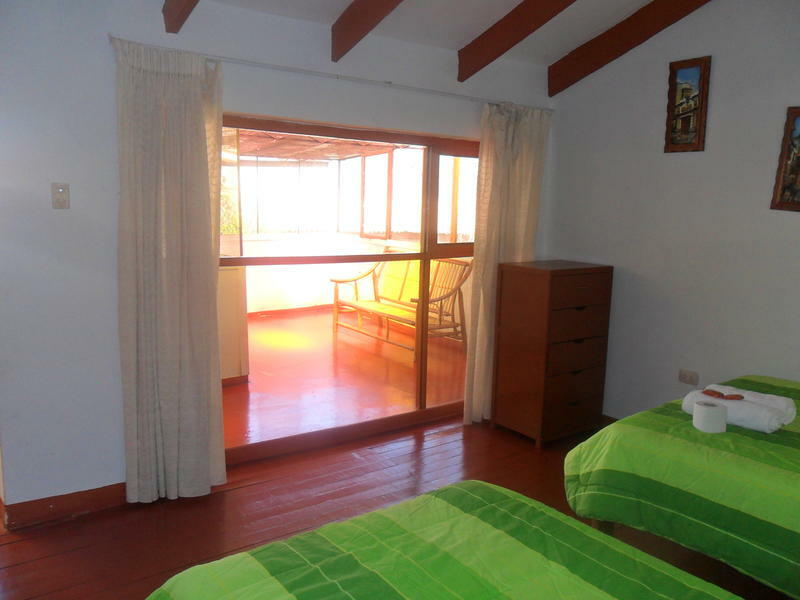 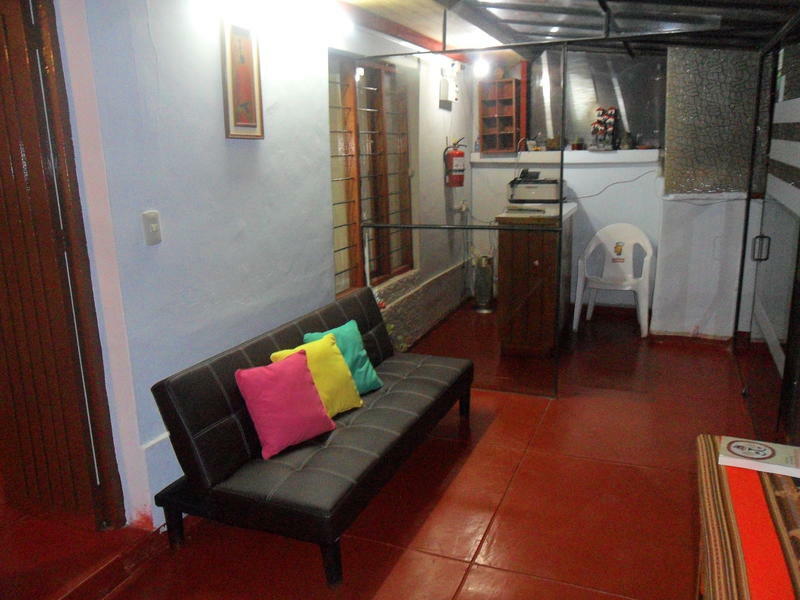 Hostal Umiña San Blas has bright and spacious rooms. 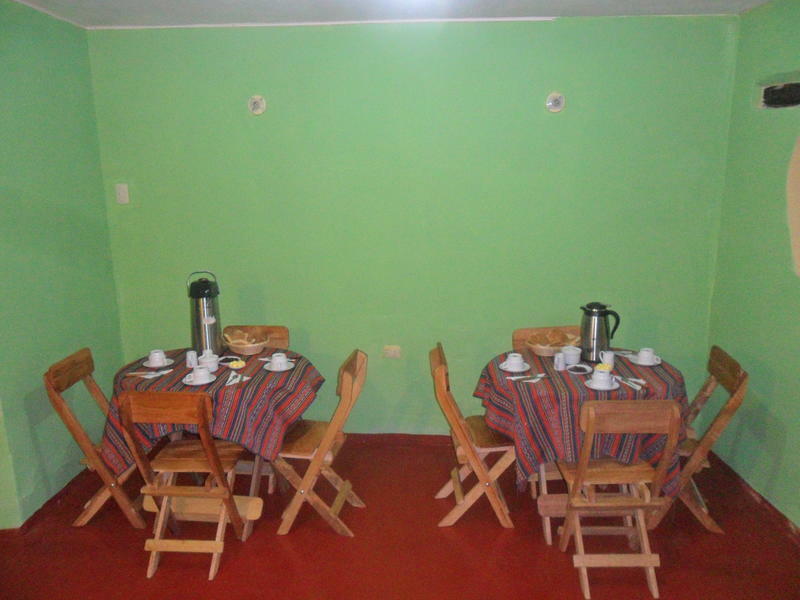 In the morning, we offer a free breakfast. 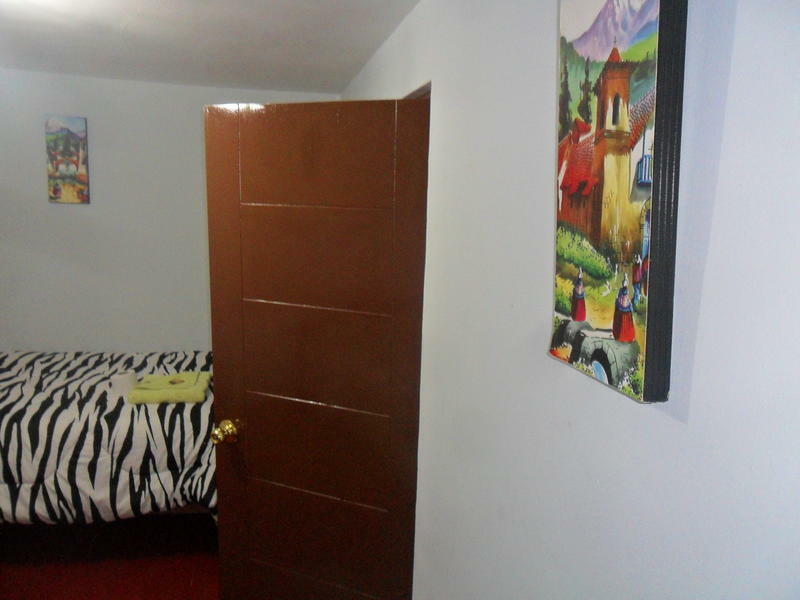 Service luggage storage and shuttle service to the airport for an additional fee. 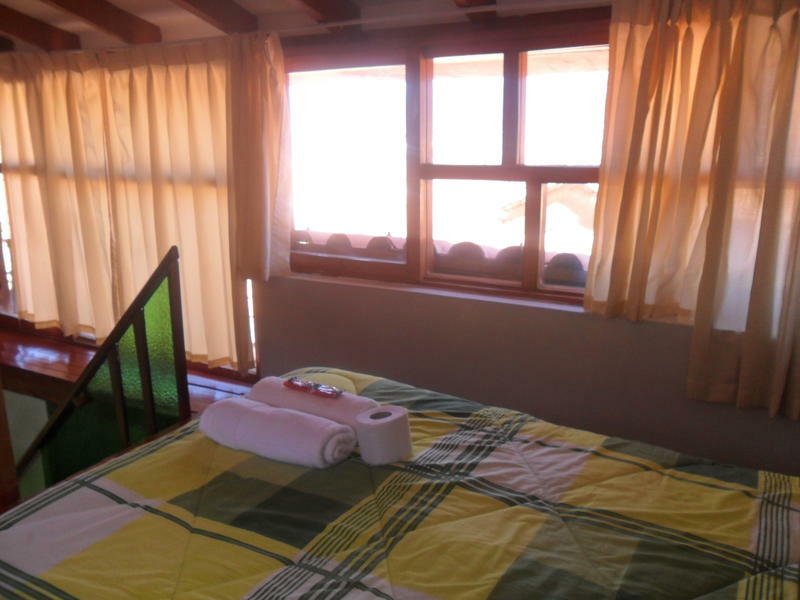 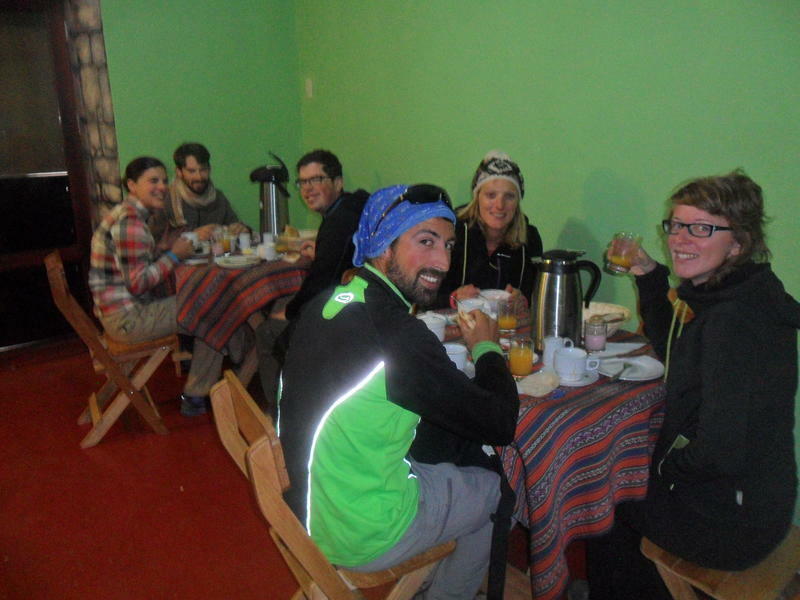 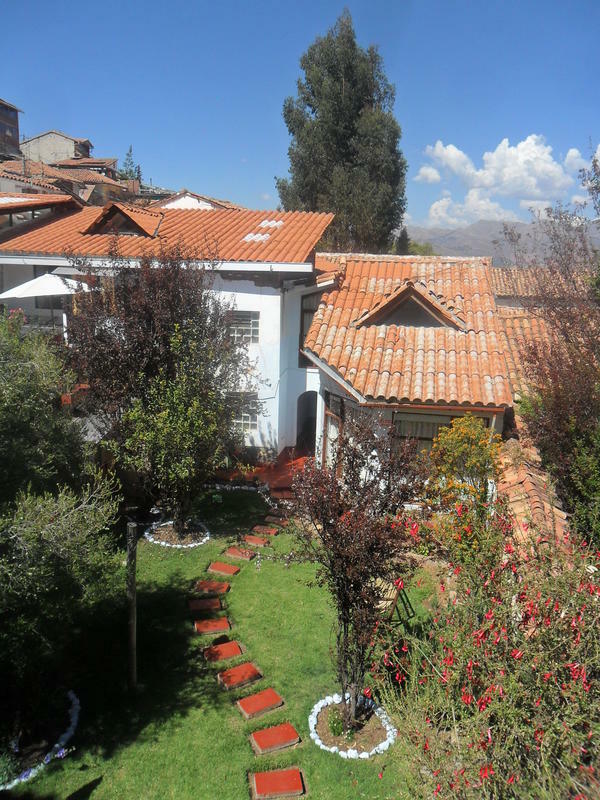 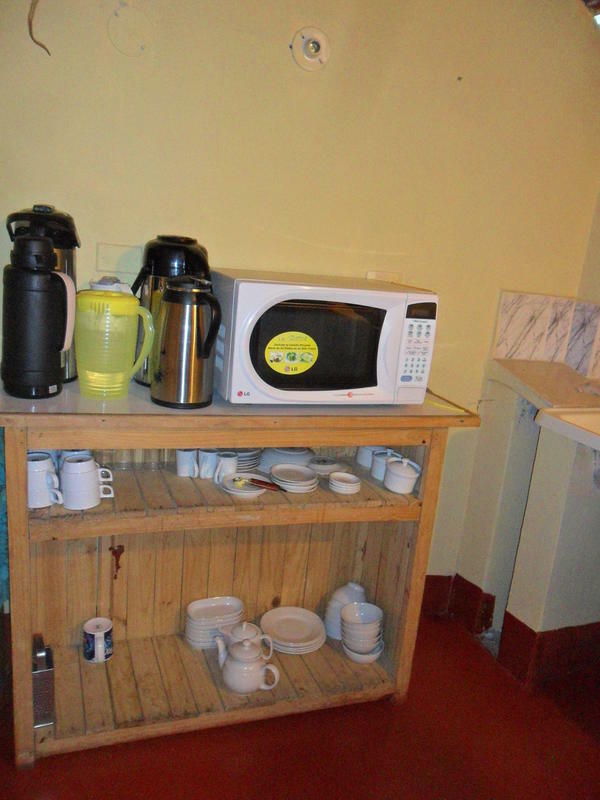 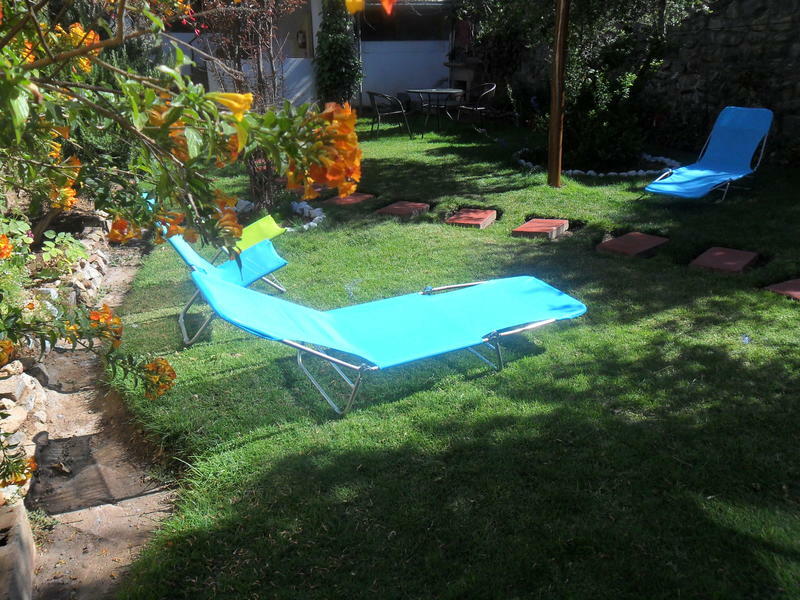 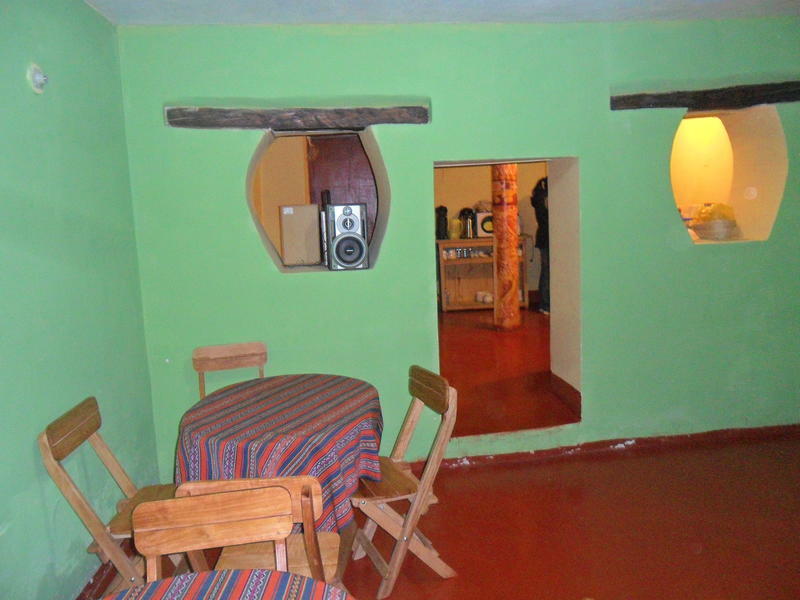 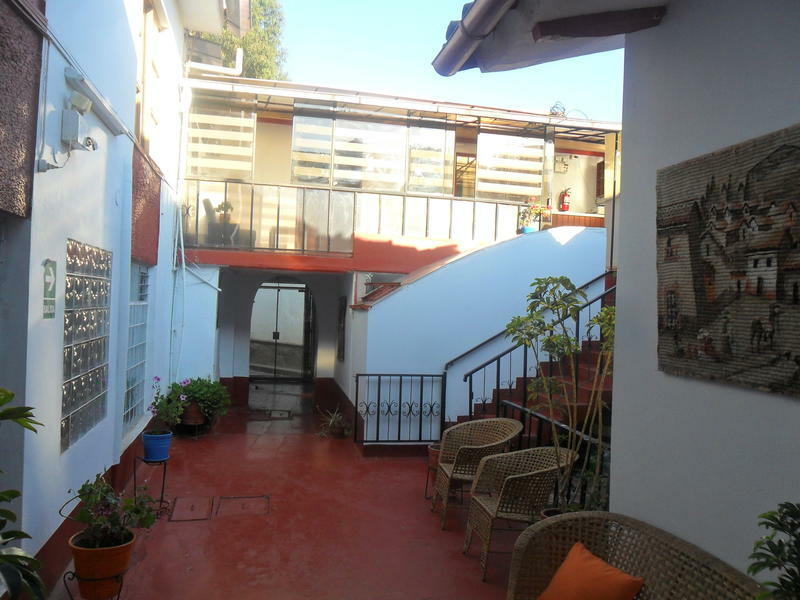 Hostal Umiña San Blas, is just 15 minutes by taxi from the airport and only 10 minutes from the bus station, just 5 minutes walk from the Plaza de San Blas and 8 minutes walk from the main square of Cusco..
Hostal Umi�a San Blas is located just 100 meters from San Blas square and 2 km from Sacsayhuaman Archaeological Park. 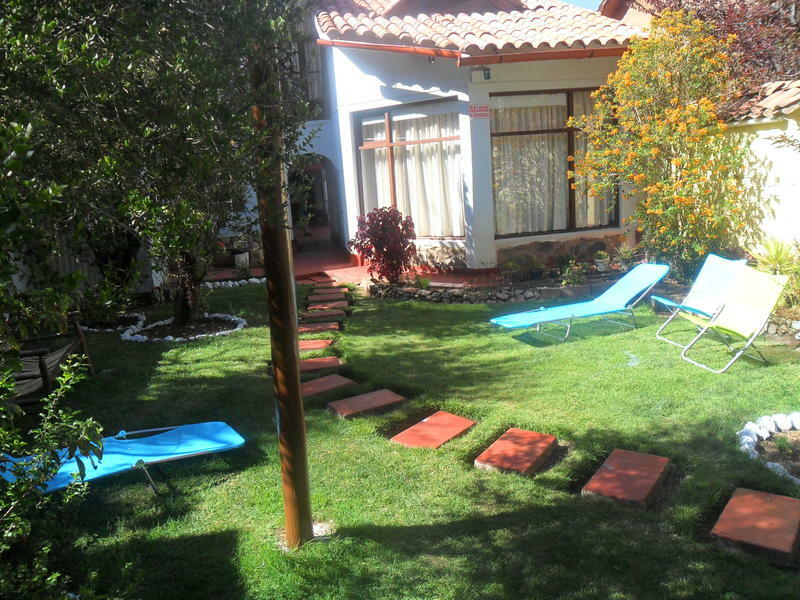 The property is a 15-minute drive from Velasco Astete airport and only 150 meters from the Inka Museum.